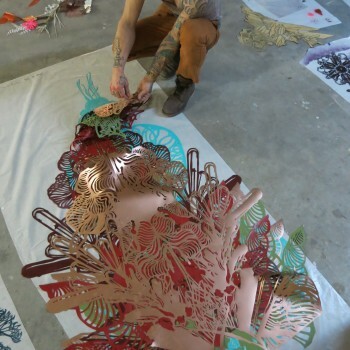 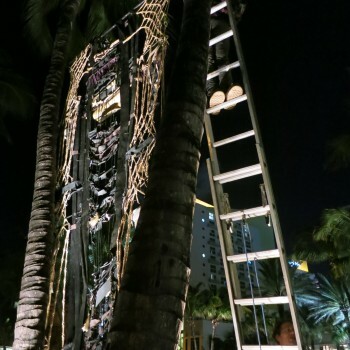 AMNIOTIC.. An interactive, underwater sight specific installation made in collaboration with SWOON for Miami art Basel. 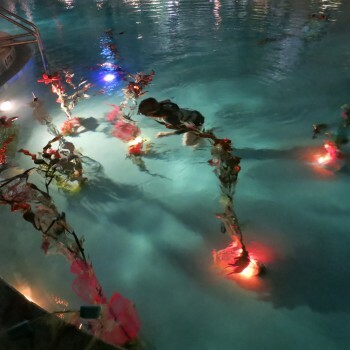 For one night only a RARE SEA made from up-cycled materials bloomed beneath the surface in the deep end of the Loews Hotel Pool in Miami Beach. 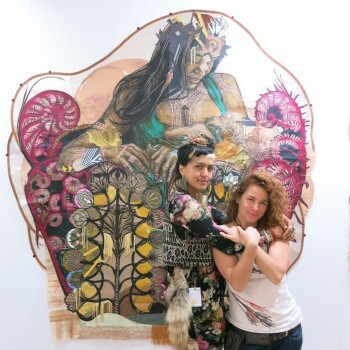 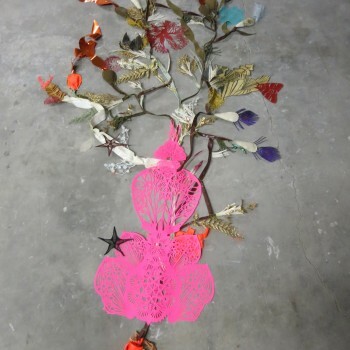 Guests took a dive into the unknown to discover a work of art by Swoon and Monica Canilao.